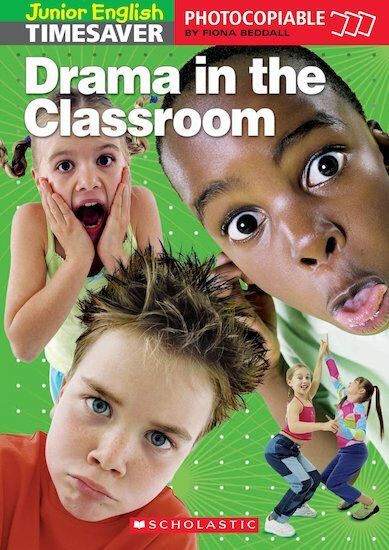 This lively resource book contains a variety of graded drama activities to suit a range of levels and abilities. It is aimed at children from 8 years upwards. Activities include action rhymes, games, mimes, jokes and full-class plays, supported by photocopiable cards, masks and puzzles. Step-by-step teacher’s notes accompany each activity, with useful ideas for further exploitation. Ideal for younger learners.